Gorgeous card, Linda! I love the sequins with it. I'm so jealous of the gorgeous colors outside your window, too! Beautiful fall card. I love the colors and the challenge picture of the mountain. Fun card, Linda! I love this technique and this was a perfect card to use it on!! I love your views too! Love this! I'd love to know how you split the image panel and kept it attached by the one leaf. Great job! Hi Nancy.....I just used my paper cutter and cut two lines in on each side toward the leaf then snipped with my paper snips for the last little bit around the leaf. Beautiful card and a beautiful photo! LOVE the background and how the leaf connects the two. Brilliant! Okay...first...so jealous that that's what you see outside your window. The card...as awesome as the view. Great use of colors and DSP and the sequin is the perfect accent. And the split panel...genius! Linda love your card.. .and I really like the cut out on the front panel. Can't say I'm excited to see snow!... but it's beautiful. Hugs. Wow wow wow! Love this beauty....that sketch is AWESOME! Great background, great everything! 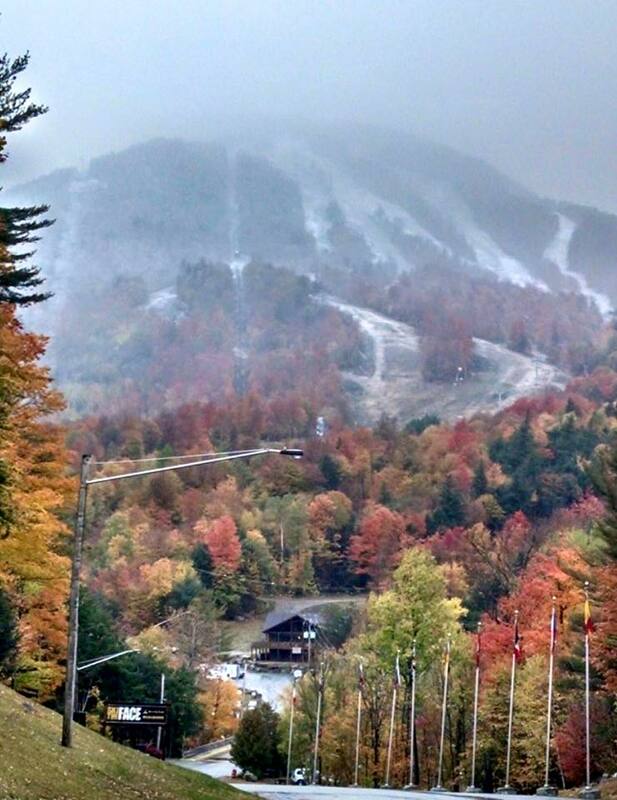 Love that scenery too....sort of like here minus the snow! But DANG it's cold....impatiently waiting for the temps to get back to October normal! So happy that you shared this with us at the Players this week! Gorgeous! Love your split panel. And the sequins. And the background. You get the point! Beautiful, Linda! I love all the layered images, and isn't that cute with the separated panels held together by the leaf?! Oh happy sigh!!! This is gorgeous Linda. 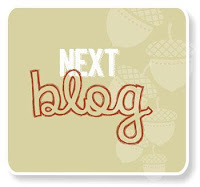 I love your cluster of leaves and the background stamping. The real showstopper is that cutting technique connecting the two panels--brilliant! So glad you joined us at The Paper Players! 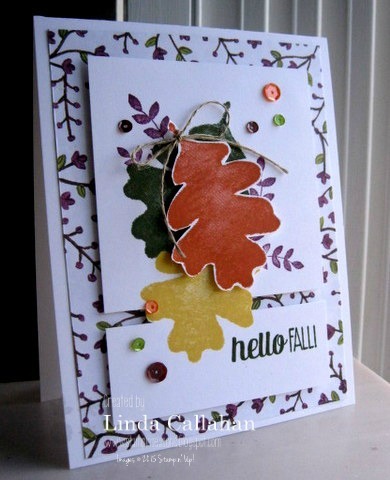 Gorgeous fall leaves Linda and the use of the cut panel to show even more of the lovely DSP behind is inspired. 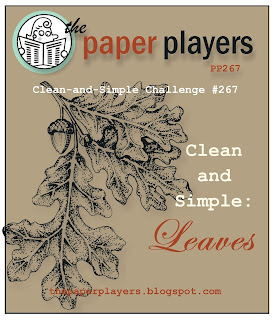 Great job - thanks for joining us over at The Paper Players this week! Gorgeous! Gorgeous card and gorgeous scenery! That's some fancy cutting, missy! 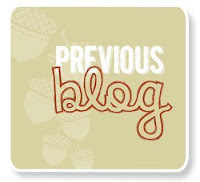 I love the colors in this, and especially that you used the DSP as a background -- fabulous!